Navigation and communications are an extremely important factor in any type of offroading. And we carry only the best names in the business including PCI Race Radios and Lowrance Navigation Systems. We carry packages for all offroading vehicles whether its a 2 or 4 seats. 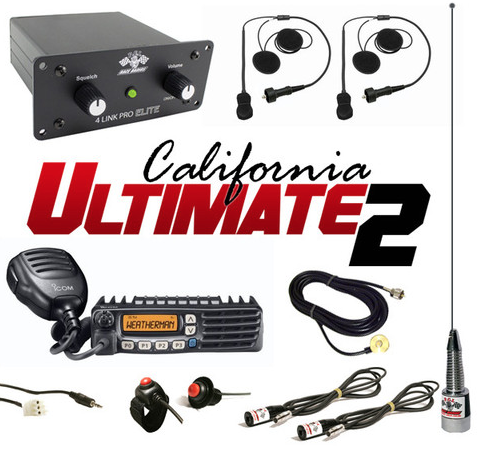 Their is always special pricing on all our products like the PCI Radios California Ultimate 2 Seat Package and the very popular Lowrance Trophy 5m Baja GPS. 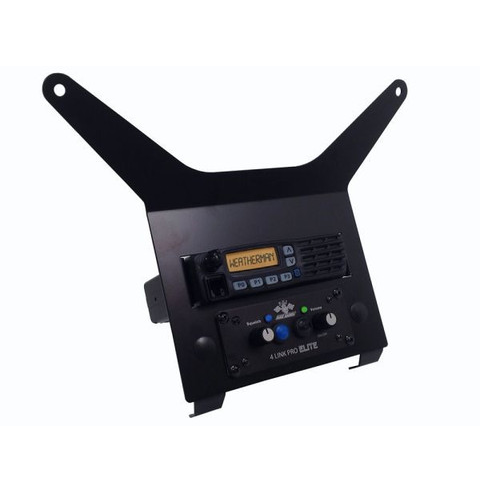 We also carry a large variety of brackets for most offroad vehicles and UTV's including the Polaris RZR, Yamaha YXZ and the Can Am Maverick for both navigation and communications.